This blog will explain some of the mysteries of the research world and also give you some insights into the the way scientists think. I hope to tell you how scientific research works so that you can better understand the scientific results you encounter in your daily life. As the evolution/creationism debate continues in the US, one argument that creationists repeatedly use is that evolution is just a theory, not something that is actually proven (Creationist arguments: http://www.talkorigins.org/faqs/faq-misconceptions.html). Unfortunately, people who make this argument don’t understand evolution (topic for another post) or scientific theory (http://en.wikipedia.org/wiki/Theory#Scientific_theories). First, what is a scientific theory? However, a theory is not taken to be the gospel truth (Bible reference used intentionally). Scientists understand that theories are not necessarily the final answer to everything in the universe. For example, in my experience, most candy that is blue tastes like blue raspberry (http://www.candywarehouse.com/colors/blue-candy/). Thus, my theory is that all blue candy will taste like blue raspberry (as it should). 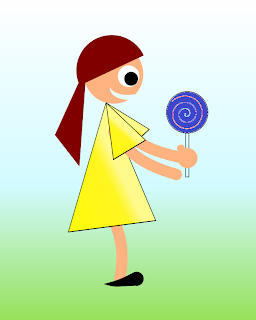 Figure 1: Young woman about to eat what appears to be a tasty blue raspberry lollipop (based on my theory). However, if I come across a blue M&M that is disgustingly chocolate flavored, then I need to revise my theory that all blue candies are flavored like blue raspberry. This new piece of data has proven that my theory is either incorrect or incomplete. I can either get rid of my theory entirely or adjust it. My new theory might be that most blue candies are blue raspberry (not all), or all good blue candies taste like blue raspberry, etc. This subtext is what many non-scientists neglect: Theories can and must be altered if the data requires them to be changed. A theory is not immutable, but instead our understanding of a theory can change in response to new data. So if a person argues that evolution is just a theory, and it’s not proven, he or she has misunderstand scientific theory entirely (and proven how bad science education in this country can be). I'm a Physics PhD with a background in computational neuroscience. 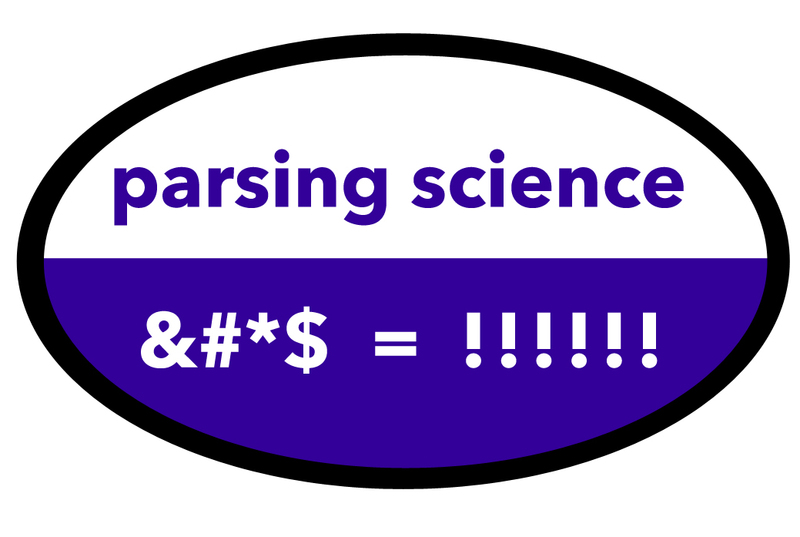 I'm writing this blog after transitioning into the world of science education.